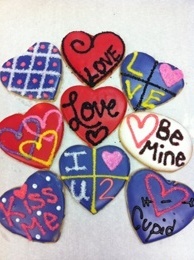 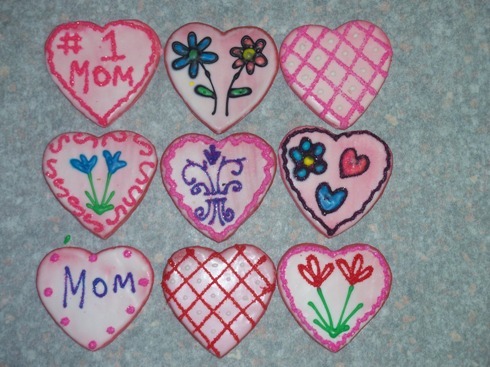 Hand Decorated Sugar Cookies! 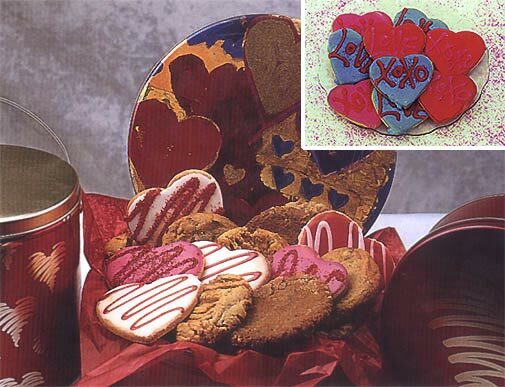 Specially handpacked in a decorative Valentine gift box. 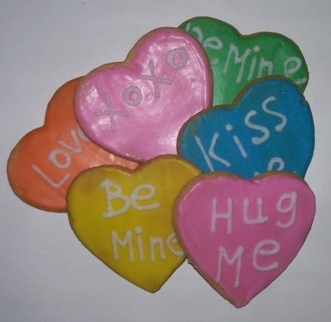 Cravings' Incredible Decorated Sugar Cookies Crisp, buttery, and slightly sweet.